In the midst of gearing up for the biggest online shopping days of the year, I decided to take a break and catch you guys up on all thats been happening on the blog. Between Halloween and Hayden’s birthday party, Zach’s hunting trip and Clemson Football and honestly just plain old life, October was busy but felt like a warm up lap for what’s to come. Shopbop did a surprise sale, I shared all my favorite Tula products (save 20% w/ CRISTIN) and much, much more! But don’t sweat it if you missed some things, this post should catch you right up. In all honesty, that’s why this blog exists: to be a trustworthy opinion for busy people, and to help those busy people find ways to take care of themselves. Cue monthly catch-up post! 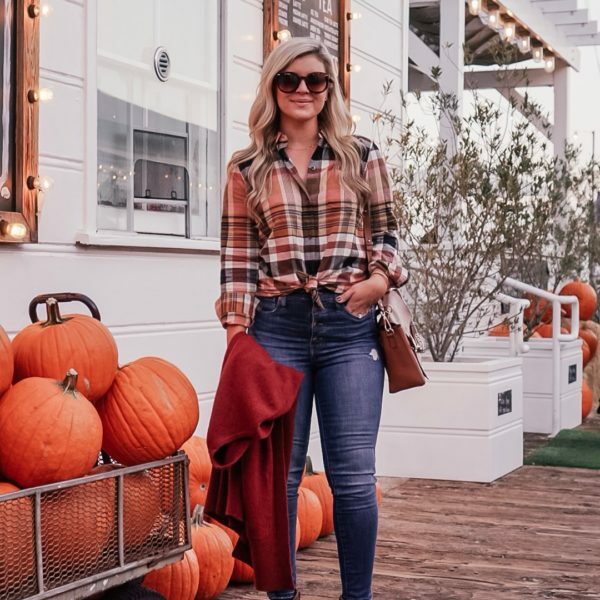 Everything you may have missed on the blog in the month of October is right here: all my top posts, the most shopped items from my site, and links to the cute top on Instagram you meant to buy but lost track of (you know the one). This is your one stop shop for all things TSSG this month. Treat yourself to some me time and enjoy! 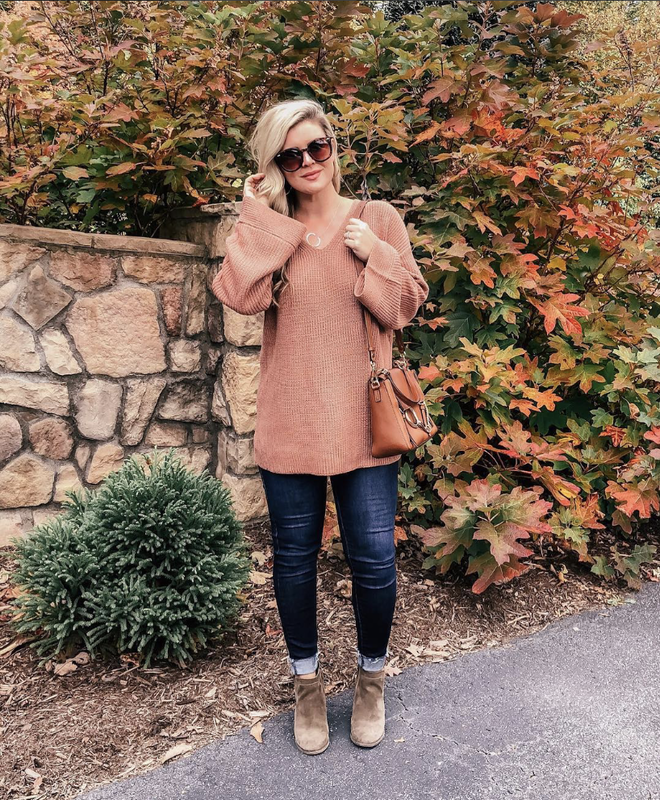 This month’s most read posts included a Lulu & Georgia sale, a trip to Charlottesville, my October Amazon haul, a massive list of the best binge-worthy shows and a slew of casual outfits with Nordstrom. Don’t forget to pin anything you want to save for later! Here are October’s most liked Instagram images as liked by you! Did you know that you can shop all of my instagrams as they post on this page? Here are the items you shopped most this month! See something you meant to save? Click that “get a sale alert” and you can get an email when the price drops! November will be full of beauty reviews, sales alerts, makeup tips & tricks and a ton of style inspiration including how to dress for family photos! Stay tuned!! !